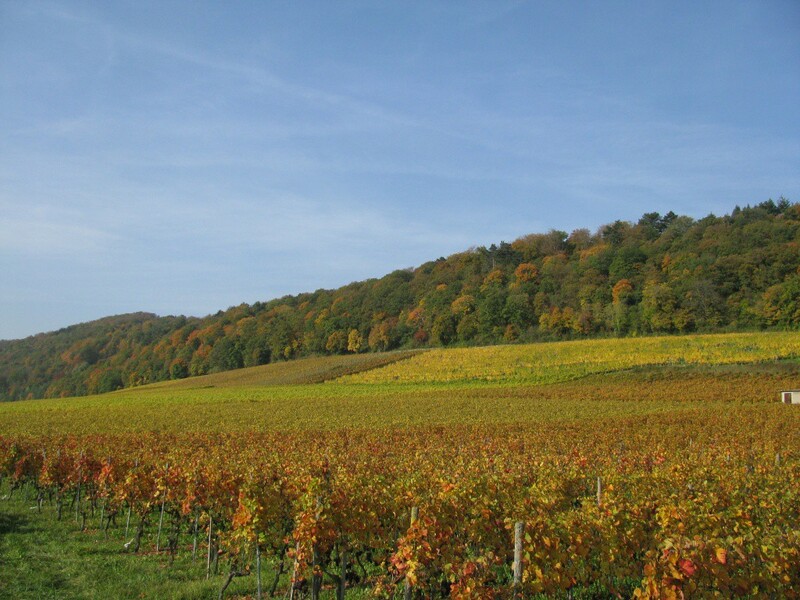 Our own vineyards are located on the territory of Cressier, between the lakes of Neuchâtel and Bienne/Biel, called «Entre-deux-Lacs» (between-2- lakes). 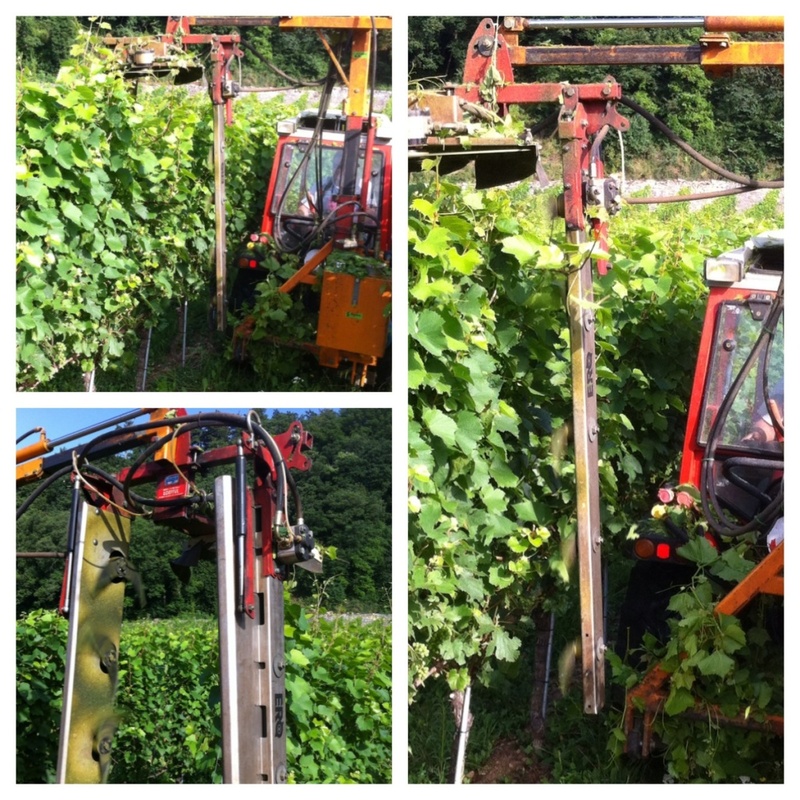 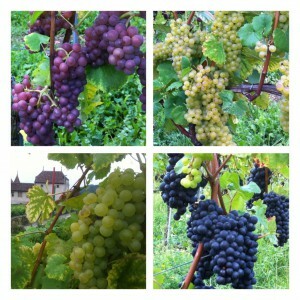 Its position on the first hills of the Jura towards the south allows us to cultivate the grapes in the best condition. Our vineyards is 6 hectares wide and splitted in different zones called «parchets». 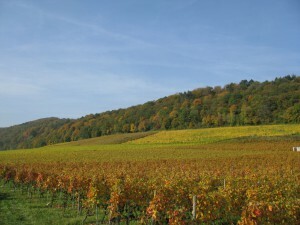 It is composed of 60 % of «Pinot Noir», used for the «Neuchâtel Rouge» and the «Oeil-de-Perdrix» (Famous and high quality of Rosé). 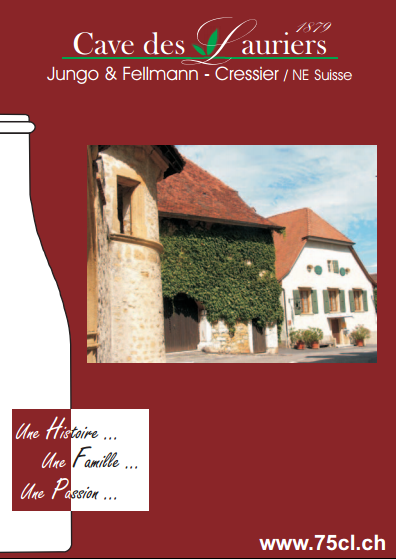 A small part of the production is also done in original «Barrique» (wooden cask) of Burgundy since 1987. 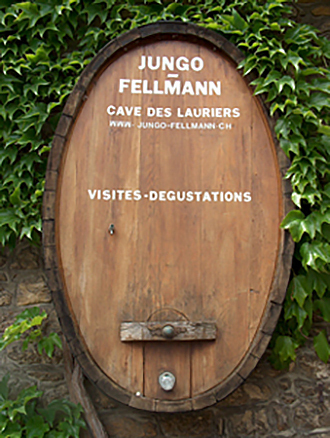 The «Chasselas», 40%, is used for the white wine, especially fruity, dry and fine.